The Tartu Department handles chemical analysis of soil and plant material and of rain water, and hydrobiology studies. It also provides a wide selection of chemistry-related services. Measurement of instantaneous and daily flow rates. Point, time-proportional and volume flow proportional water sampling. Sewage sludge sampling and analysis. 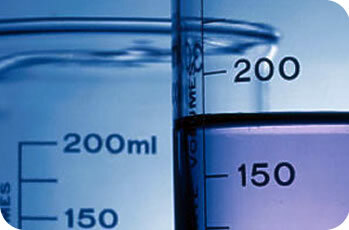 Testing of quality of surface water, ground and drinking water and air. Measurement of pollutants in waste water and soil. Chemical analyses of rain water. Chemical analysis of soil and plant material. The lab also introduces new test methods, and participates in national and international interlaboratory tests. Tests are run on state-of-the-art equipment. Analytical test methods of the lab have been accredited by Estonian Accreditation Centre.